At Beachside Chiropractic, we pride ourselves on treating the cause of your pain, not just the symptoms. With accommodating scheduling and after-hours care, we are here for you, whenever you need us. Proadjuster™ is just one of the gentle, high-tech adjustment method we offer to our patients. At Beachside Chiropractic, Hervey Bay chiropractor Dr Goodhart strives to help patients get back to doing what they love through providing specific spinal adjustments designed to remove nervous system disturbances. By doing so, nerves are able to freely send signals throughout your body, helping to restore its innate ability to heal itself. Whether you’re a grandparent who wishes to spent more time with their children or grandchildren without worrying about bodily pain, an athlete looking to elevate their sport, or someone who’s looking for relief post-surgery, there’s something for you at Beachside Chiropractic. Dr Goodhart understands that no two patients are alike, which is why he crafts custom care plans suited for your individual needs. The practice offers a variety of adjustment techniques in order to serve patients young and old, including diversified or manual adjustments as well as drop table and instrument based. At our practice, we believe in making sure chiropractic care is the right course of action for you before ever beginning. Dr Goodhart will perform a thorough examination to decide if he can help you—if he can, he’ll outline your care plan so you’ll never experience any surprises. Care with Dr Goodhart is always extremely gentle—in fact, most patients find a spinal adjustment to be relaxing and never painful. 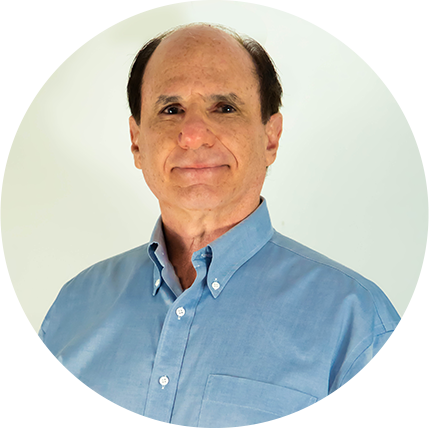 Originally from the United States, Dr Goodhart made the move across the pond to Australia in 2006, though he has been helping patients live their best lives naturally through chiropractic care since 1980. Hervey Bay chiropractor Dr Goodhart and our entire team would love to meet you and discuss how we can help you achieve your goals in health. We proudly have an onsite HICAPS machine for your convivence and offer on-call appointments when you need it most. Discover how incredible you can feel naturally. Contact our practice today to book your first visit. Serving the communities of Hervey Bay, Maryborough, and surrounding areas. Call your chiropractor in Hervey Bay Today!